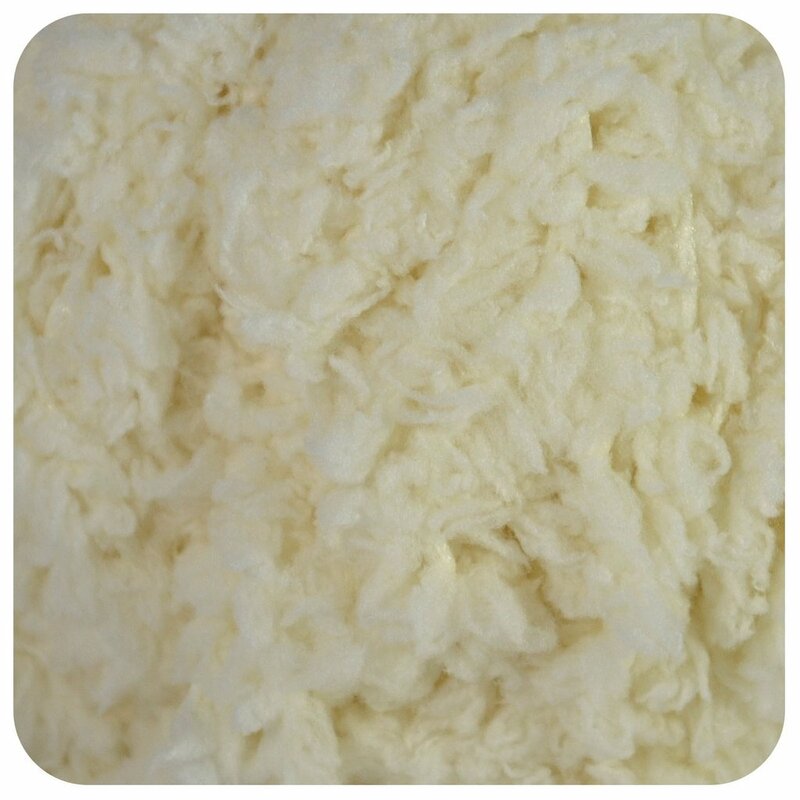 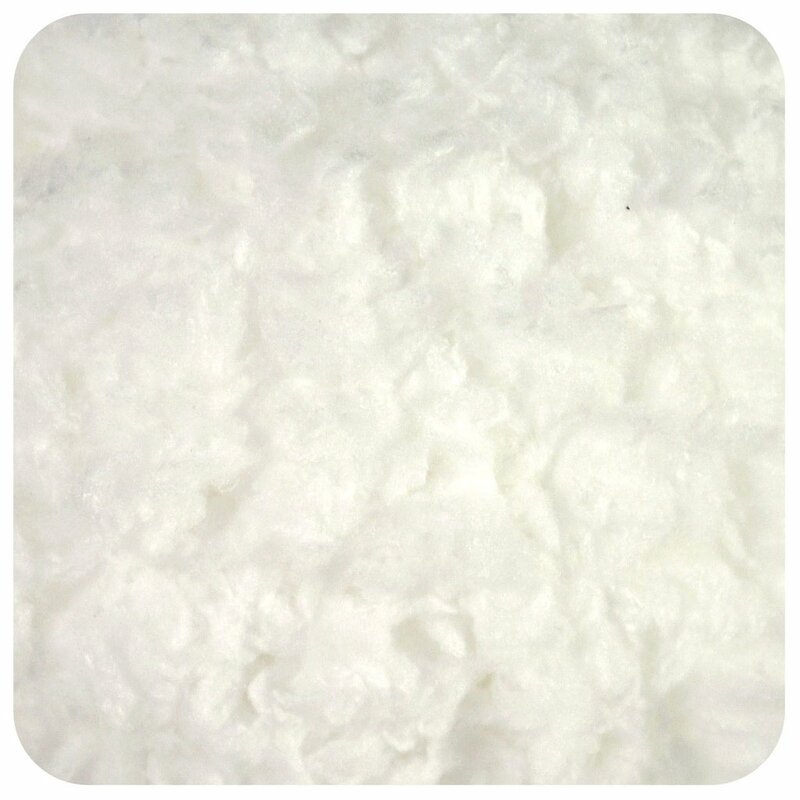 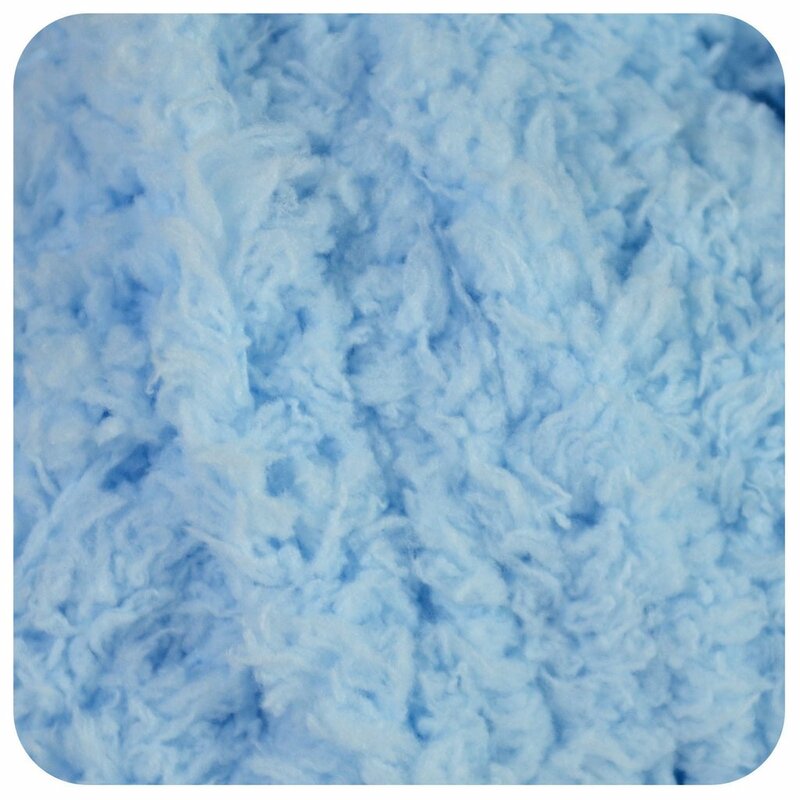 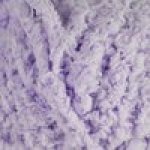 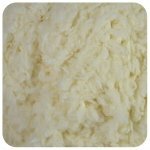 This 100% Polyester super soft fluffy yarn is made with babies and children in mind. 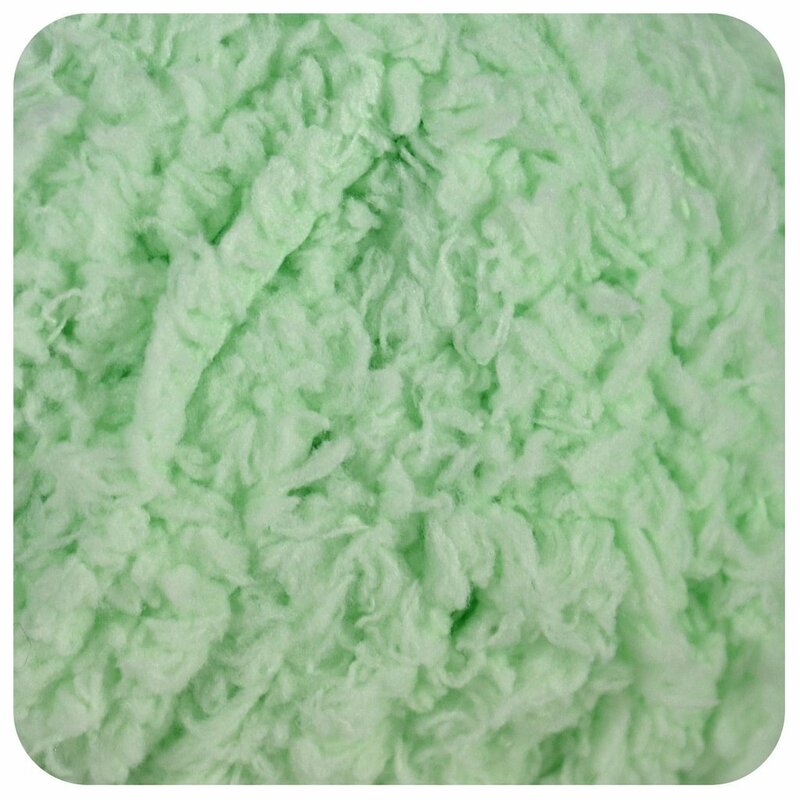 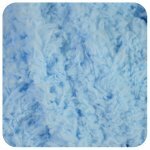 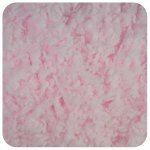 Fluffy Chunky is machine washable and comes in a wonderful pastel color palette. Add a bit of fluff to blankets, sweaters, or toys with Fluffy Chunky.